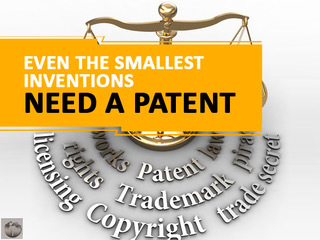 It doesn�t matter how small or insignificant you feel your invention is, even the smallest inventions need a patent to protect the rights of the inventor. A patent is granted to you by the government and can be used for a limited amount of time to stop other people from using, selling, and making your invention. 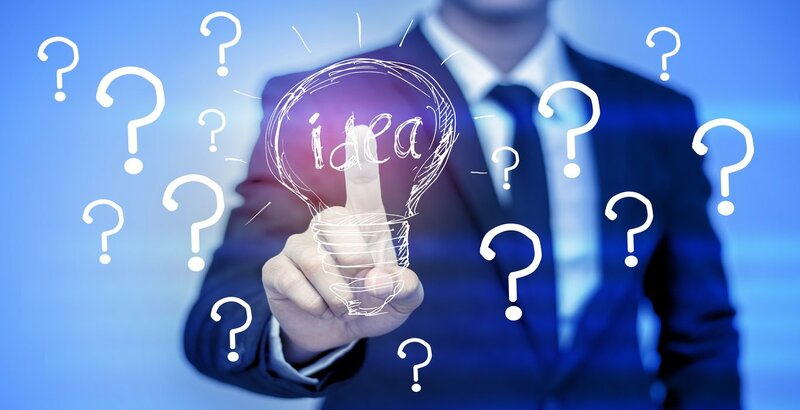 No matter what your invention is, small or large, it is important to research the patent process especially if you feel that others would want to steal your idea, you want to generate licensing revenue, and you are looking to prevent or reduce your competition. One of these types of inventions was the aglet. The aglet is that small piece of plastic that you can find at the end of your shoelaces. The inventor had to get the patent on the aglet to protect his idea and prevent others from making it and passing it as their own. Paper clips began to become widely used in the United States back in the late 1800�s and with the paper clip came hundreds of patents that began to filter through. Many different paper clip designs came about, and two of the earliest patents for paper clips included a patent for bent-wire pins that were used in place of pins and pointed bent-over paper fasteners. This very useful invention that we use even today needed a patent. It didn�t matter what the size of the invention was, what matters is the idea and concept behind the invention and the steps that were taken to move from the idea to the patent. If you have a small invention, then it is recommended that you take the necessary steps to protect your idea as long as the product is new and non-obvious. Obtaining a patent for you small investment can be a complicated process, but it is worth it if it is done properly. 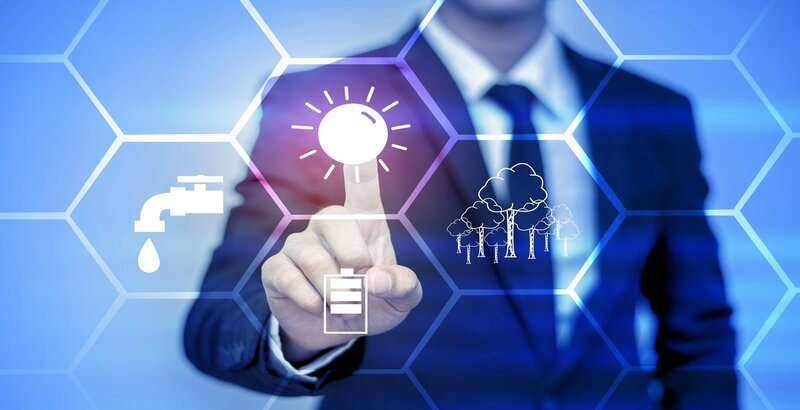 Getting a patent doesn�t mean that you can then market and sell your invention, but you will have the right to protect yourself from other people and competitors and exclude them from taking your invention; no matter how small it may be.